Of furniture. The biggest impact came from paint and new lighting. Accessories in her favorite color makes the room “pop”. 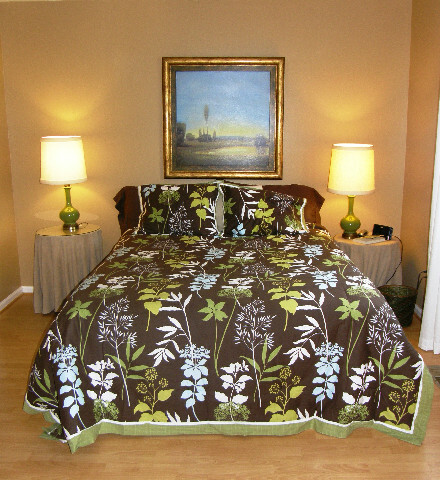 This client wanted to make her Master bedroom more warm and inviting. Themes (the medallions in the rug, bedding and antique plates). This client needed their entire home staged for sale. 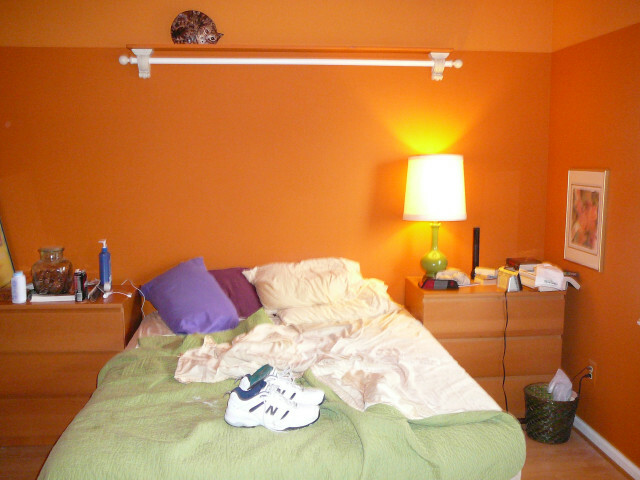 The master bedroom was painted a warm neutral wall color and staged to appeal to the broadest range of buyers. A symmetrical layout pulls the room together and can make it feel larger. This home sold 2nd day on the market at full asking price. 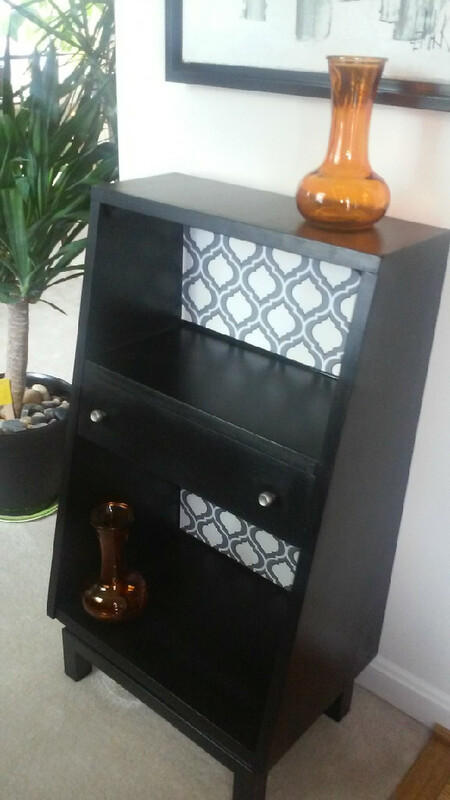 Tight on budget and space, this client needed a small storage piece for her entry. 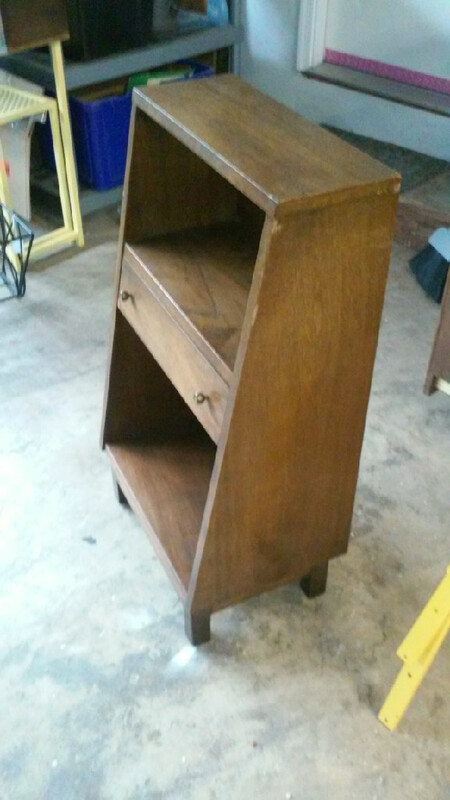 We found this Mid-Century bookcase at a local thrift store and up-cycled it to it her specifications. She now has a one of a kind piece without breaking the bank.